EXCELLENT CONDITION, ONLY 38,286KMS ON IT! MAKE THIS YOURS TODAY! COME IN NOW AND ASK FOR A TEST DRIVE! EXCELLENT VEHICLE, VERY LOW KMS FOR A VAN. COME IN NOW AND ASK FOR A TEST DRIVE!! 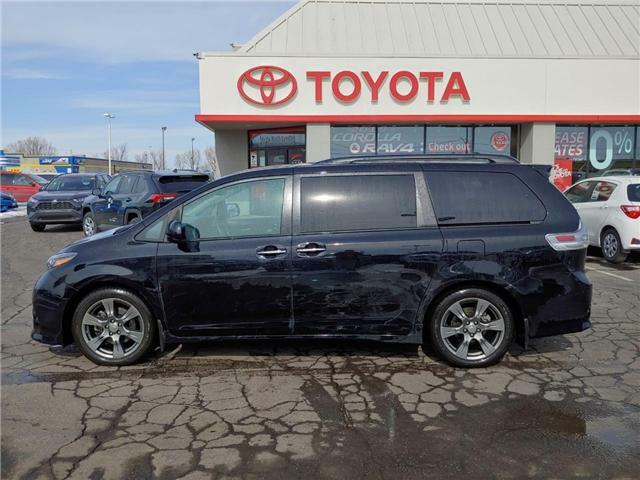 GREAT CONDITIONED VEHICLE, REAR VIEW CAMERA AND EXCELLENT DRIVE! TEST DRIVE TODAY! EXCELLENT FAMILY CAR! ONLY 15989 WITH 69,134KM! COME IN NOW AND ASK FOR A TEST DRIVE TODAY! 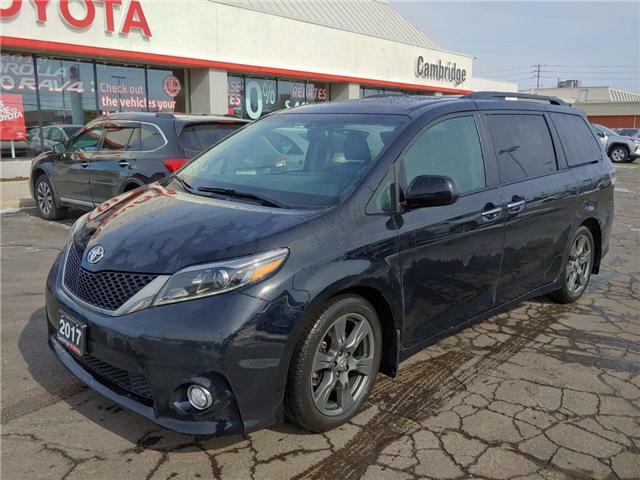 LIMITED SIENNA. GREAT FAMILY CAR AMAZING DRIVE YOU HAVE TO COME IN AND TEST IT OUT! ASK FOR A TEST DRIVE NOW.